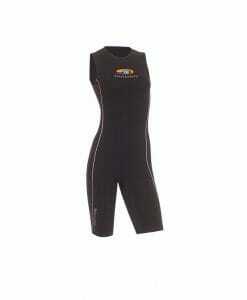 The swim skin is a relatively new piece of triathlon gear. 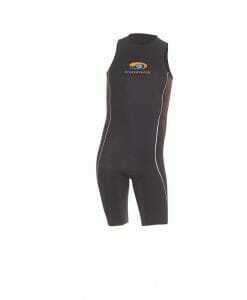 It is smaller and thinner than a wetsuit which is used in warm temperatures and for non-wetsuit races. It is definitely a must have if you race a lot. The swim skins are 100% textile, neoprene free, sleeveless covers that are worn over your tri-suit during the swim leg of a triathlon. 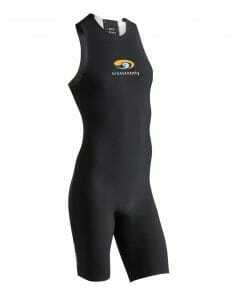 The hydrodynamic design of the swim skins enhances your speed in the water by decreasing drag. Water repellant textiles help you during the triathlon by making sure you are not weighed down while cutting through the water.